Fortnite Funko Pop! 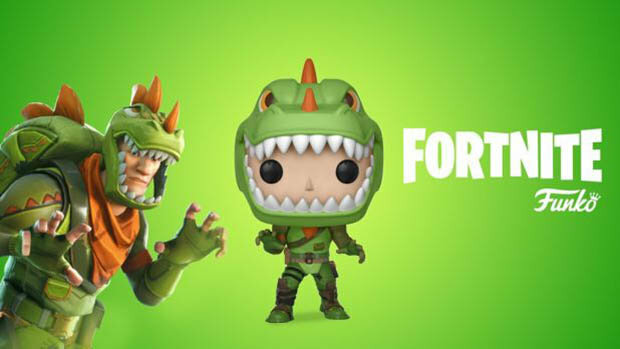 Release Date and Price for new Rex and Tricera Ops Skin Funko Pops! Fortnite and Funko are collaborating on a series of Pop! figures which you can add to your collection. Funko is the leading creator of licensed Pop culture products. They make vinyl figures based on popular culture TV shows, films and video games. Pop figures are distinguishable with their square-shaped heads and rounded edges. They are usually 3.75 inches and have huge, black, button-like eyes. Pop! figures are incredibly popular due to its vast array of characters, and the lure of collecting all your favourites. Funko head Brian Mariotti said: “Theres something [in the catalog] thats going to get somebody hooked. What are the Funko Pop! Fortnite skins? Due to Funko and Fortnites massive success around the world, it was only a matter of time before vinyl versions of characters began to appear. Epic Games is collaborating with Funko to bring a new Funko Pop line based on Fortnite. Fortnite is a free-to-play battle royale game created in 2017. 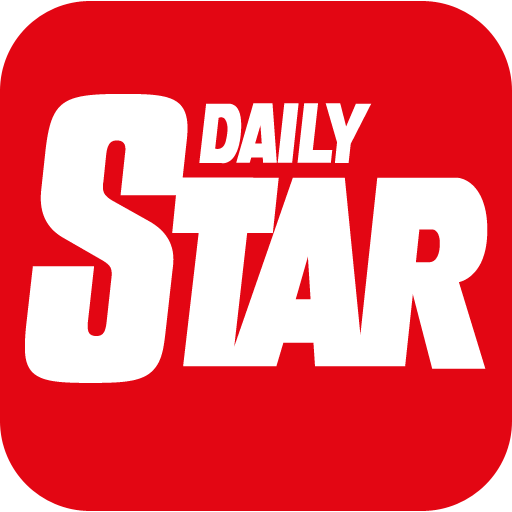 The game became incredibly popular, drawing more than 125 million players in less than a year. Funko has now cleverly launched a line of collectables which will consist of fan-favourite Battle Royale skins. So far two different skins have been released in the Funko Pops! in the wild collection. The first skins to be introduced to the vinyl collection are “Rex” and “Tricera Ops”. Jessica Blevins, wife and manager of Twitch streamer Tyler “Ninja” Blevins, was the first to give fans a look at the collectable figures. She posted a photo of Rex and Tricera Ops, which are two incredibly popular battle royale skins. Fans could see the classic Pop! figures with the red and green Fortnite skins. As of yet there has been exact release date for the Pop! figures. However, they will be available for the “holiday season 2018”. There has been no word yet on how much the Fortnite Funko Pop! figures will cost. However, the standard price for a Pop! figure is around £10-£15. Depending on their rarity, Pop! figures can cost a lot more. Major retailers and online stores are expected to stock the Fortite collaboration. According to the press release, fans will be a able to purchase them from “a broad array of retailers worldwide” this holiday season. 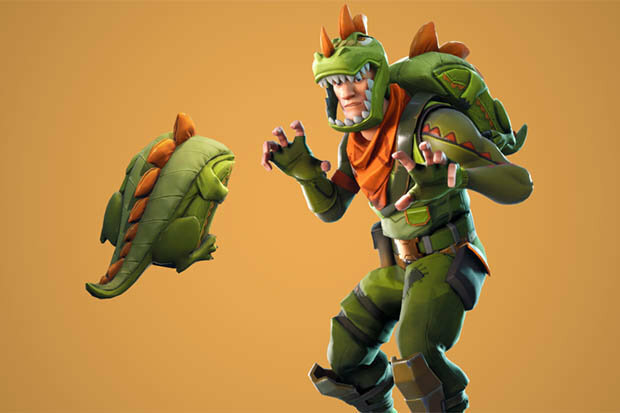 So far Rex and Tricera Ops are the only Fortnite themed collectables announced. However, depending on sales there will no doubt be more. With both Fortnite and Funko have huge fanbases, we will be surprised if there arent more in the near future. Fortnite has many fun and interesting skins to choose from. An earlier leak, according to Instagram user SerlentPops, suggested these are only two in a new wave of Fortnite Pops! What did the announcement say? Funko Pop CEO Brian Mariotti was the one to reveal the exciting news. He said: “We are thrilled to collaborate and partner with Epic Games to create the inaugural Fortnite product collection and to bring these characters to life for the first time. “This collection will be a true celebration of Fortnites incredible popularity and cultural significance, and we believe our Funko Fortnite collectibles will strongly resonate with fans of the game. “We look forward to expanding this collection and combining our leading product capabilities with our strong retail platform. Splinter Cell 2019 – Is This Update A Clue About The Series Return? He has already collaborated with everyone from Jay Z to Paul McCartney – and now Kanye West is looki..
Are you worried about its second year? The morning Inbox tries to play name that game from a very va..